The web has revolutionized the business world and it's important to have an online presence. E-commerce can be a rewarding business but does require time, effort and a strategic strategy for success. Learn more to help your business develop and grow by knowing the top mistakes to avoid when starting your online business. With several businesses available that offer some of the same products and services as you, it can be difficult to stand out from the competition. That's where strong SEO efforts come in. You may have the best business out there but people won't be able to find you if you don't take the time to utilize SEO strategies. 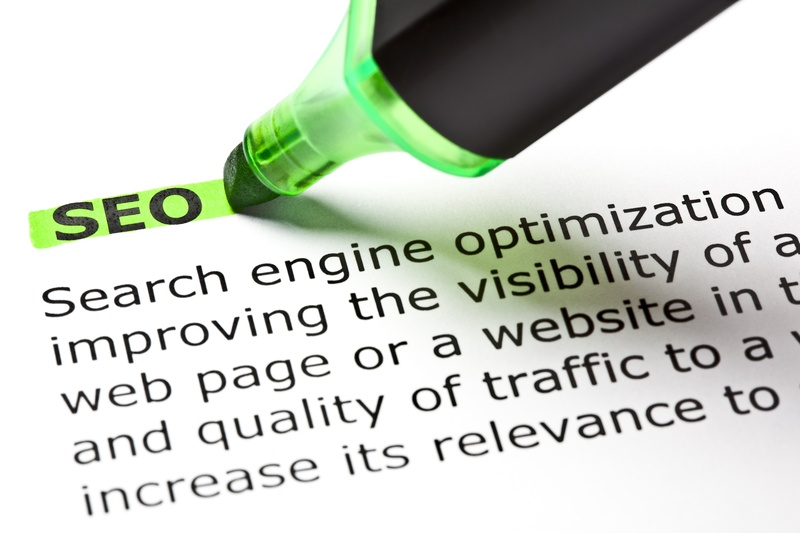 This article will describe some of the ways to master SEO and grow your business. 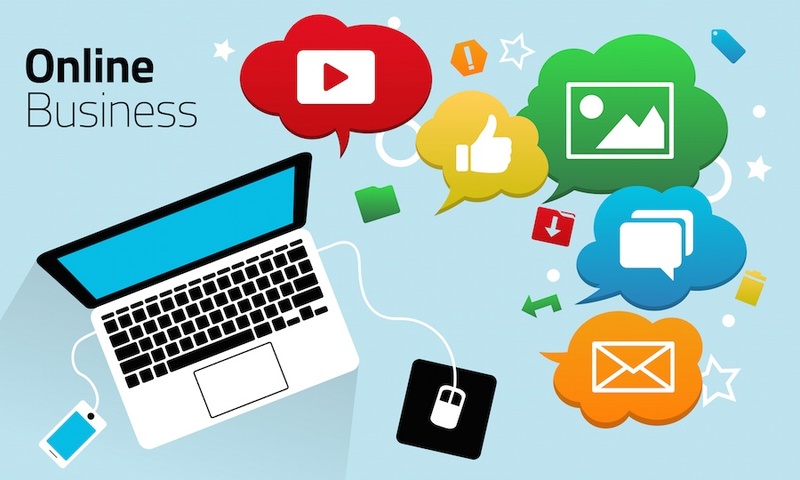 What Are The Advantages Of Having An Online Business Presence? The growing technological world creates unlimited possibilities that allow for businesses even small businesses alike to expand. The Internet allows businesses to increase visibility, reach and sales, as well as expand to larger audiences. Understanding the benefits of utilizing the Internet can maximize the potential of your organization and teach you to adapt as the online world changes and grows. eCommerce, or Electronic Commerce, is the purchasing and selling of products and services over the Internet. Establishing an online shopping cart for your business can be a potentially lucrative investment. 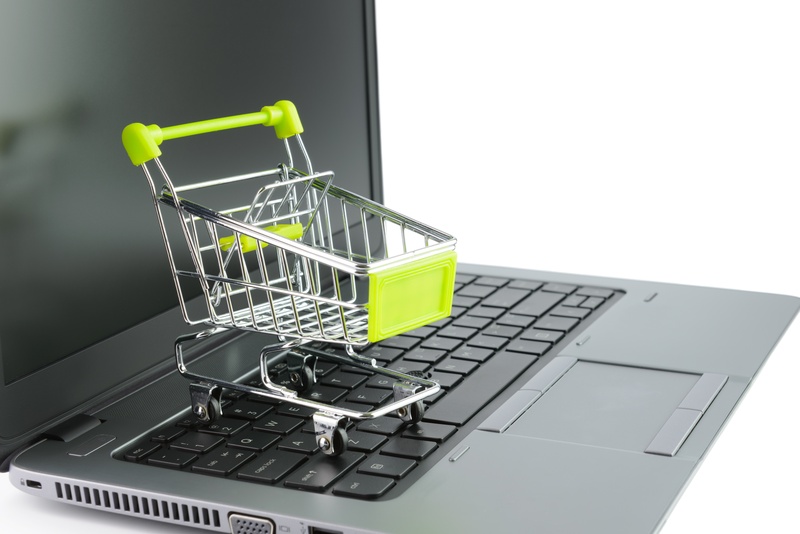 There are many excellent eCommerce programs that can be integrated into your website. However, good software alone does not make an eCommerce system work. 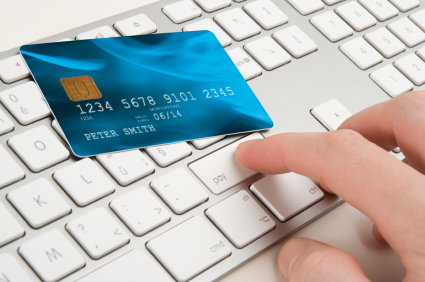 There are several key components to any great E-Com business, and we’ll highlight those below.